Take hair from wet to dry with the Tangle Teezer Blow-Styling Half Paddle Smoothing Tool; a must-have brush for gentle and effortless blow-drying. 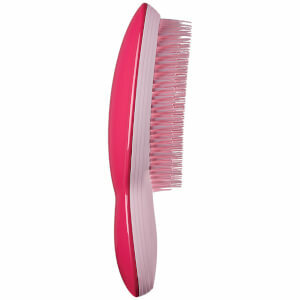 Featuring fixed base teeth with built-in tension and flexible tips, the innovative hairbrush glides through strands without pulling or dragging, and creates free flow tension for a faster drying time. 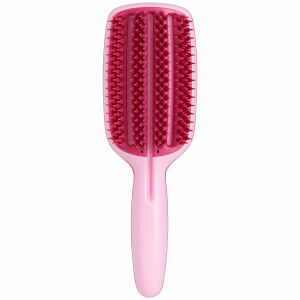 Perfect for achieving smooth, frizz-free hair with enhanced volume and body. 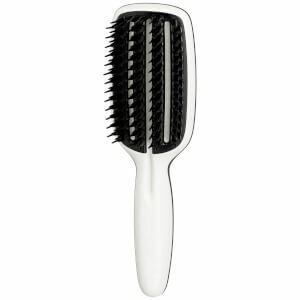 The half size brush is best suited for short to medium hair lengths.